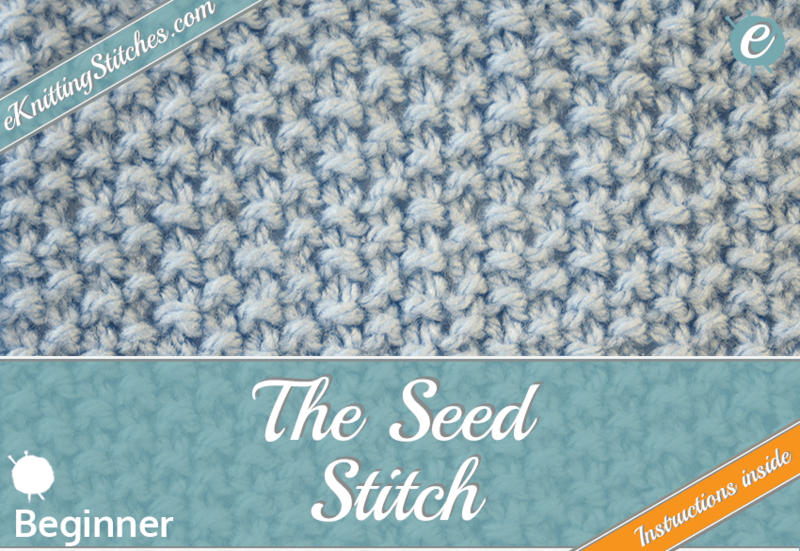 The seed stitch (also known in the UK/Australia/New Zealand as the Moss Stitch) is similar to the Garter Stitch in that it doesn't curl. 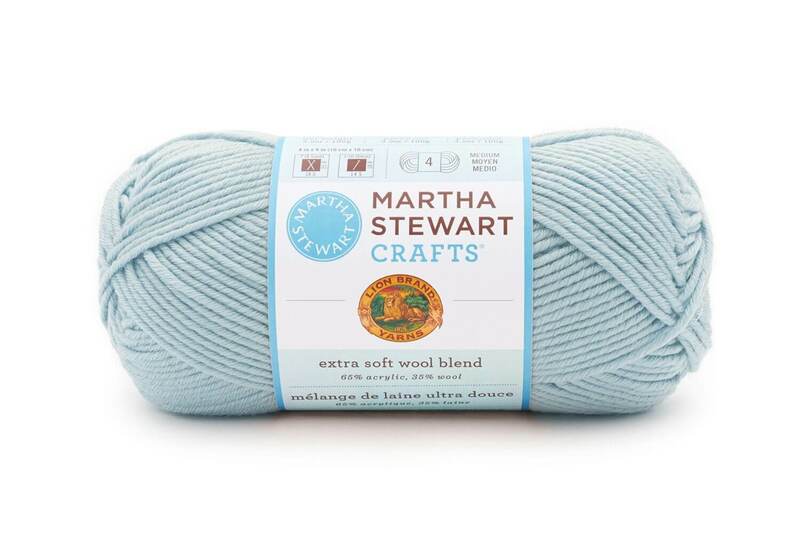 This makes it ideal for any part of a project you wish to remain flat like the border or cuffs of a cardigan. 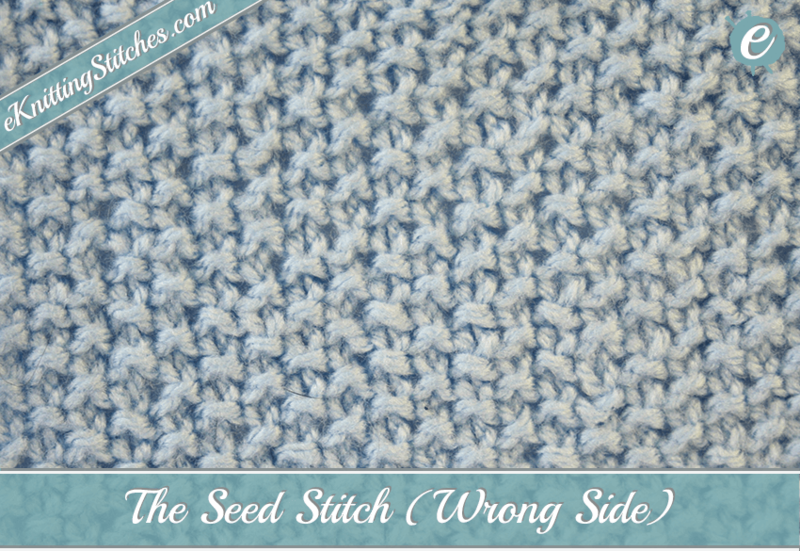 So, what is a seed stitch? 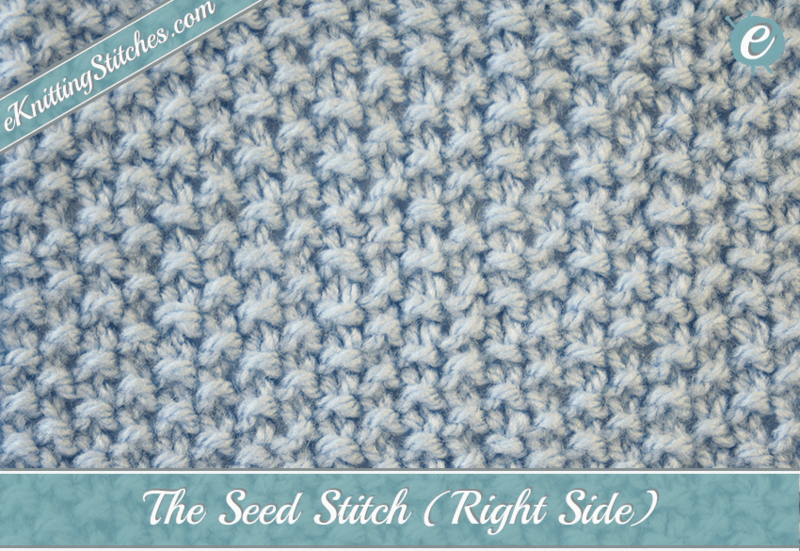 The seed stitch requires mastery of the two basic stitches - knit and purl. 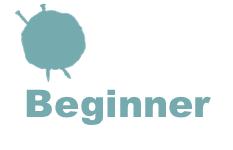 These two basic stitches are combined by alternating each stitch - you knit one, then purl one for an entire row, reverse the fabric and repeat. 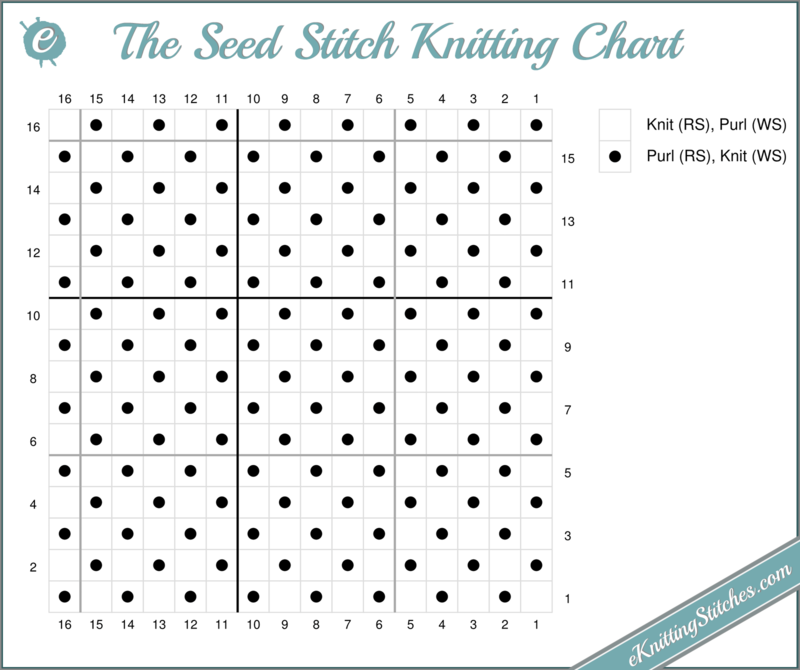 Cast on the required number of EVEN stitches for your project, begin row 1 by knitting one stitch followed by purling one stitch and continue until you have finished the first row. Now reverse the fabric and repeat - start by purling one, then knitting one until you have completed row 2. Again, reverse and continue till you have the desired size. 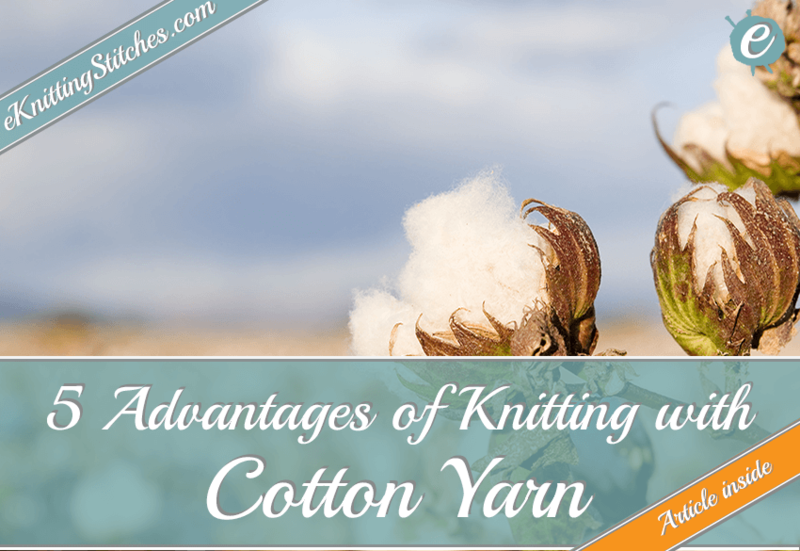 Cast on any even number of stitches. Repeat row 1 to desired length. 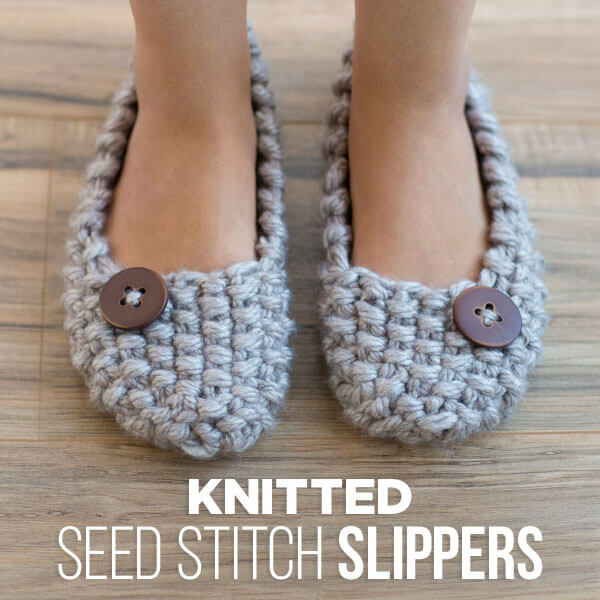 These ever so cute seed stitch slippers done in bulky yarn are designed by Wendy Bernard and can be found on CreativeBug. 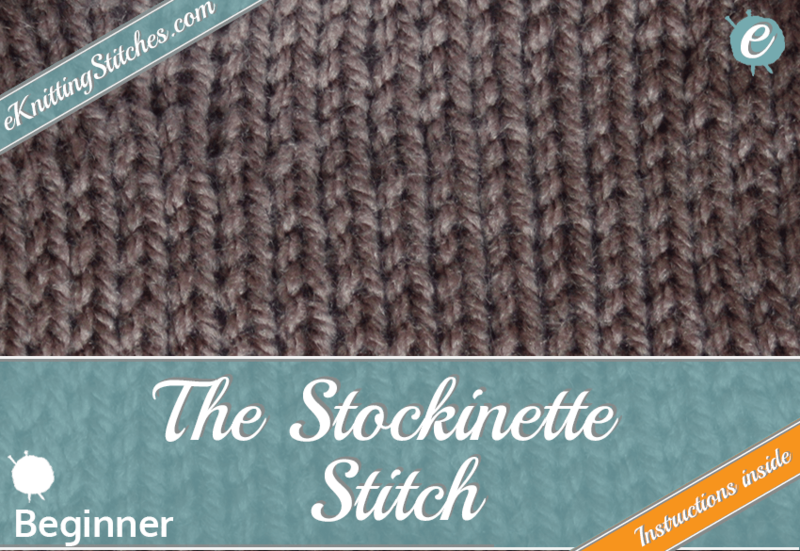 You can also check out Wendy's blog Knitandtonic for some of her other designs. 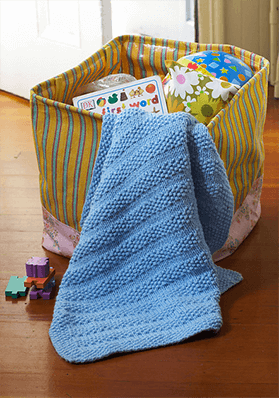 This adorable baby blanket, done in a combination of the Seed Stitch and the Garter Stitch is available for free to download from Lion Brand Patterns. 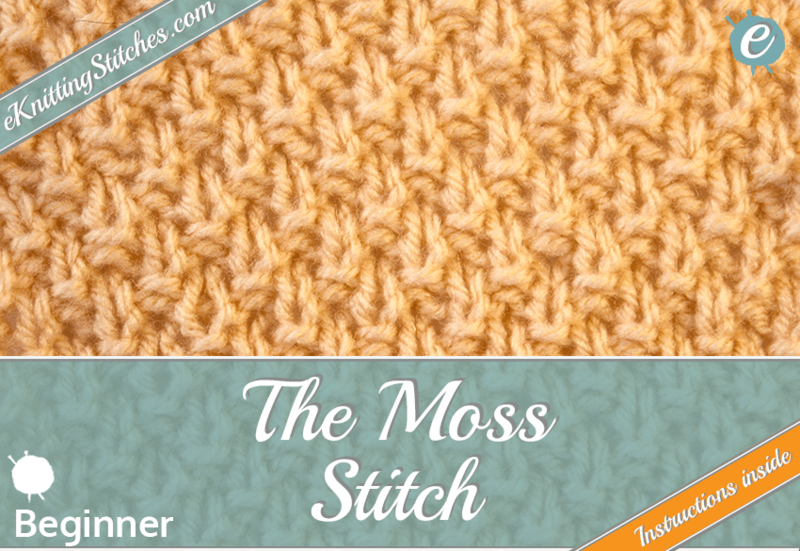 Note: Sign up is required to access their free pattern collection. 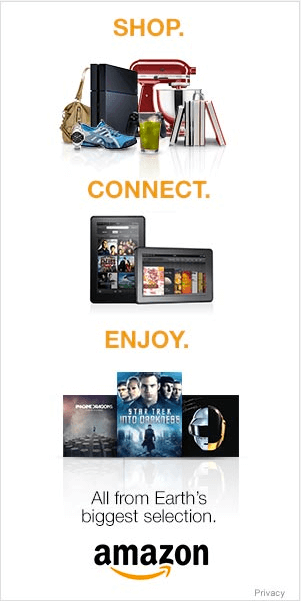 eKnittingStitches.com is a participant in the Amazon Services LLC Associates Program, an affiliate advertising program designed to provide a means for sites to earn advertising fees by advertising and linking to Amazon.com.